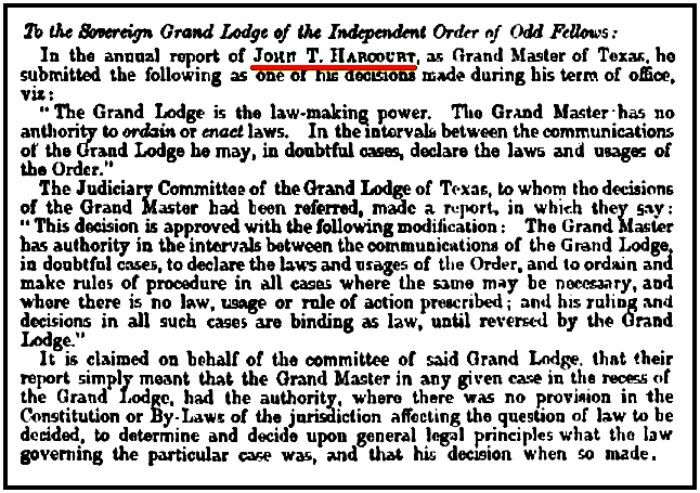 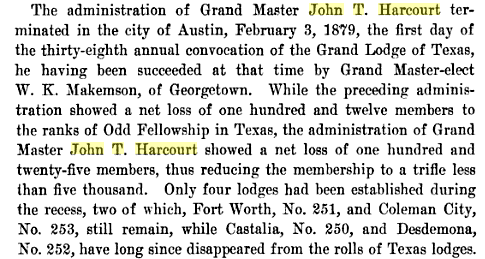 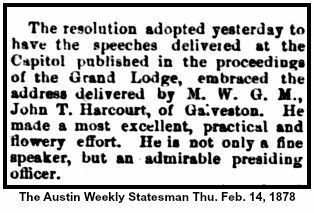 Because of an outbreak of Yellow Fever in the southern states it was decided not to have the 1978 Sovereign Grand Lodge Session in Austin, Texas. 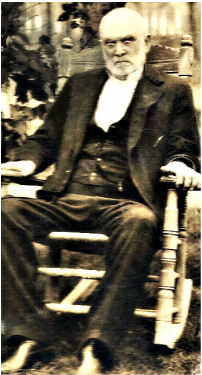 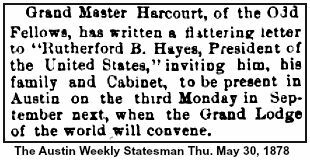 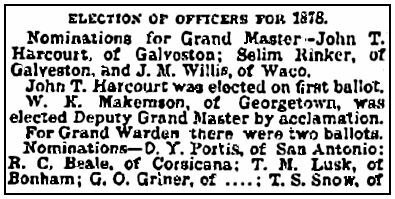 Grand Sire Stokes issued a circular annulling Austin as the meeting place for the annual session of 1878 and calling it to convene in the city of Baltimore. 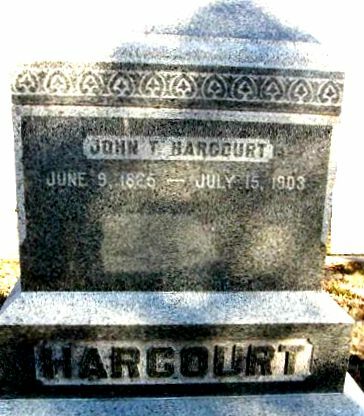 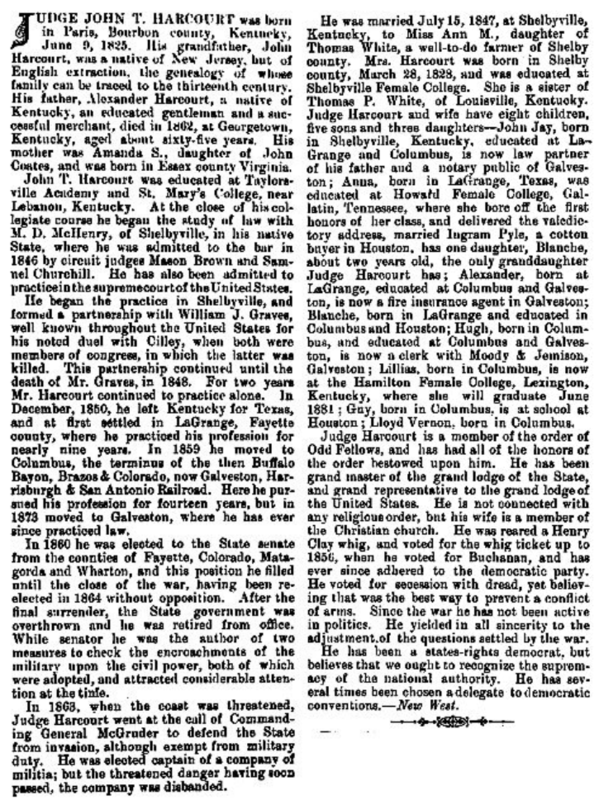 Whereas, it has pleased the Judge of all the Earth to summon our beloved friend and brother, Judge John T.
County and District Court and spread upon the minutes of said courts, and a copy be furnished to the family of deceased.